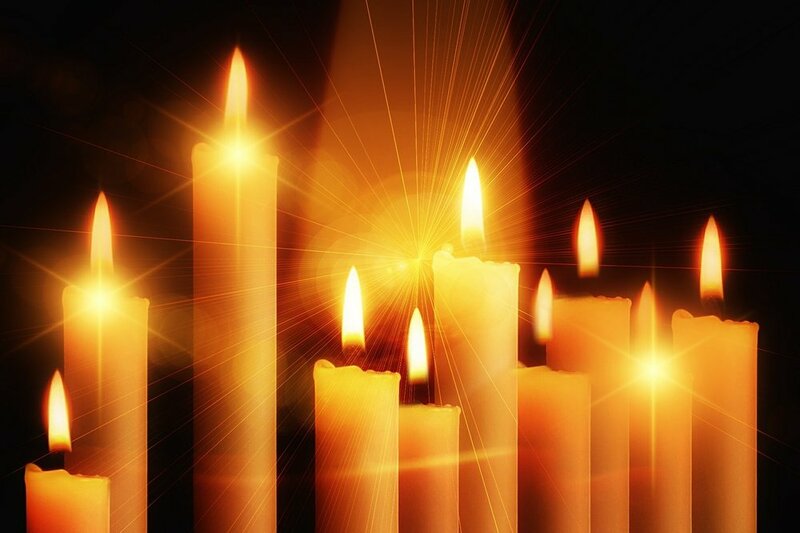 On the longest night of the year, we are particularly mindful of those who are grieving or in pain this Christmas, and so we come together before God to honor and recognize our sadness. All are welcome to gather for prayerful worship of Jesus, the source of our hope and the light of the world who is with us even in darkness. Christmas Caroling for all ages! 12 Days of Christmas Potluck Brunch!